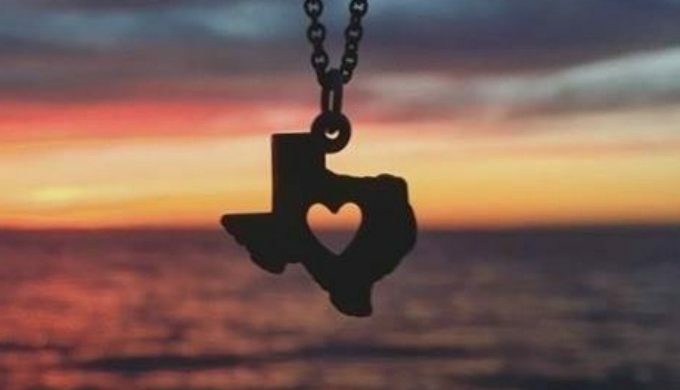 Iconic Texas silversmith James Avery announced this week that they are donating 100% of the proceeds from the sale of their “Deep in the Heart of Texas” charm through September 2017, in the wake of the devastation that Hurricane Harvey has left on our state. 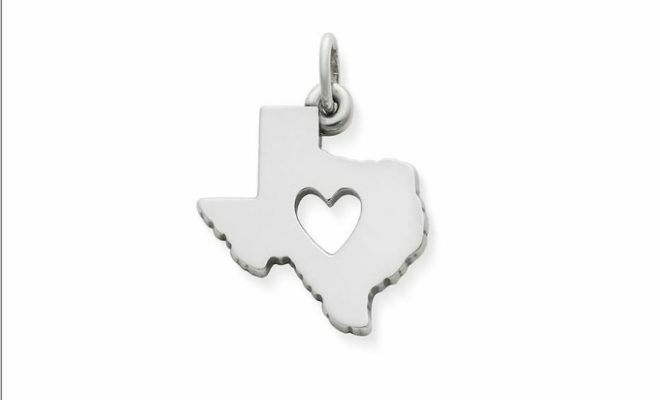 The charm retails for $40 and is available in stores as well as online. Hurricane Harvey is now estimated to be among the costliest storms in U.S. history. Its price tag has multiplied to tens of billions of dollars as rain from the remaining tropical storm continues to pelt East Texas and Louisiana. 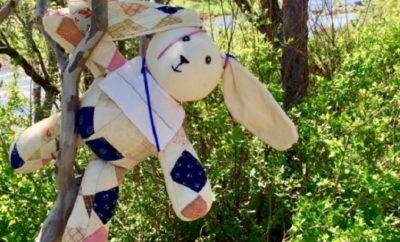 James Avery has deep roots in Texas, so it’s no wonder that the business is supporting its citizens in such a generous way. In 1954, James Avery started his jewelry business in a two-car garage in Kerrville with about $250 in capital. He built a small workbench, then bought a few hand tools and scraps of silver and copper. It was his desire to create jewelry that had meaning for him and his customers as well as having lasting value. 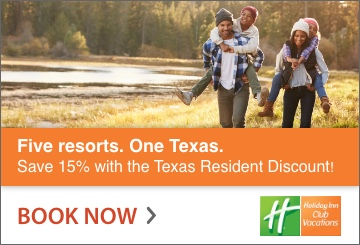 The company headquarters was constructed on 20 acres in the heart of the Texas Hill Country in Kerrville, Texas, not too far from the original garage where Avery made his first pieces of jewelry. In 1988 James Avery received a San Antonio Entrepreneur of the Year award. Today, with son Chris aboard as CEO/President, the future looks promising for James Avery Jewelry. One man’s dream has ignited the passion of an extended team carrying a product, a set of values, and a commitment to doing all things well across our land. 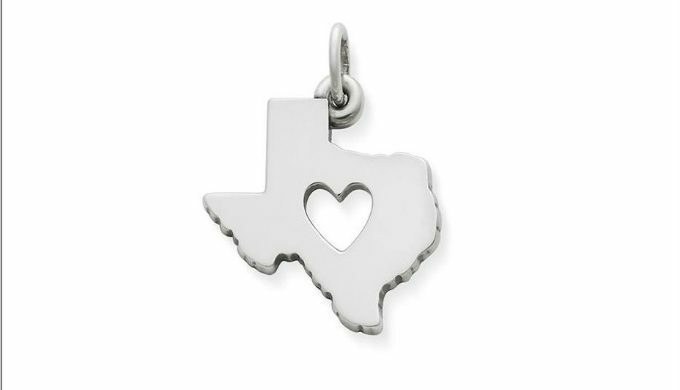 To purchase the “Deep in the Heart of Texas” charm, visit the James Avery website to buy online or find a store near you.